If you have a contractor or cleaning service related website that you’d like to see listed in our directory please contact our webmaster with your site’s information. We would welcome a reciprocal link on your site to share information as well. No contractors have been listed, yet! 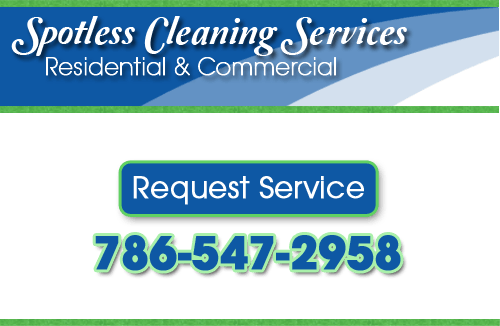 If you’re looking for a professional, Miami cleaning company, call us today at 786-547-2958, or complete our online request form.